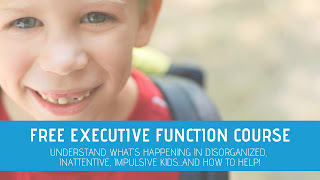 As an Occupational Therapist working with kiddos, I often times had children (and adults!) with goals to improve functional skills like buttoning and managing clothing fasteners. The best thing (to me) about OT is helping folks to work towards independence in meaningful activities and encouraging self-confidence in function through fun and creative ways. This egg carton buttoning activity is definitely fun and works on a task that can get real boring, real quick. Imaging fumbling to fasten on a row of buttons on a shirt. Trying to push that little button through the hole of the shirt, but struggling. But, you have to keep working on it, because it's something you want to do yourself. But it's just so hard. Still, you keep trying. Over and over again. There is something a little more happy about these buttons and a recycled egg carton. 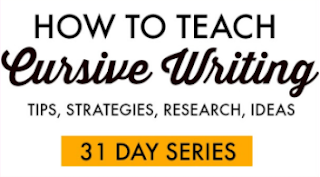 It's part of our 31 Days of Occupational Therapy series and it's been a big hit in our house, lately. First, let's talk about why buttoning a shirt is so hard for some kids. You really need a lot of skills in order to button a shirt. Both hands need to work together in a coordinated manner while doing different movements. Buttons are small in most cases and require a good grasp to hold the edge of the button, and arch development, along with intrinsic muscle strength to hold the button and push it through the button hole. Then there is the other hand working to hold that button hole. But first, you need to make sure the buttons and holes are lined up correctly. There is a lot of problem solving and sequencing involved in buttoning. All of this is done while wearing the shirt and at an awkward position, while looking down. If any of these areas are a problem area, then buttoning a shirt immediately becomes much more difficult. Break down steps of buttoning. Use consistent verbal and physical cues when helping the child button. If aligning buttons to the button holes is a difficult task, show them how to take this part a step at a time, by lining up the bottom button to the bottom hole. Practice buttoning from bottom to top. The child will have more room to work and a better view of the buttons at the bottom of a vest or shirt. Backward Chaining: Encourage success in buttoning by starting with the last step. Work on just this last step with your child until they have mastered it. Then, work on the previous step. Gradually, add more steps to the buttoning task until they are able to complete the whole process. Backward chaining encourages self-confidence and success in learning new skills. Practice buttoning with shirts/vests that are not visually distracting. Use a white shirt with colored buttons. You can also add a dot of paint to buttons to make them stand out. At first, practice buttoning with a shirt laying on the child's lap or table, and positioned like it would be on their body. Practicing with a different shirt on the table gives the child more room to see the buttons and how their hands are working than if they are buttoning on their body. Then, practice with an over-shirt, with the shirt on their body. Iron the button and hole edges of the shirt for a stiffer material to work with. Practice with a jacket that is made with a thicker material, like corduroy. For younger kids (age 3) you can snip the button hole just a little to make buttoning easier. Work on the fine motor skills needed to button by pushing coins into a piggy bank. Cut a slit in felt and push a coin through the felt. 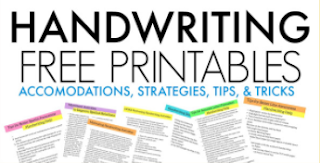 Cut a slit in cardstock or construction paper. Push buttons through the slits. Try it with tissue paper, too. Hold coins or buttons on the edge and press them into play dough so they are standing on their edge. Thread beads onto pipe cleaners. This is a fine motor activity to make the buttoning tool, so get the kids involved in the prep-work! 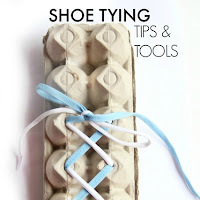 We made a similar egg carton shoe tying tool recently. Did you see it? It was a lot of fun. Yes, sure. You can work on buttoning and shoe tying with a plain old shirt or shoe. But. Sometimes it is good to bring new experiences into the learning process. Adding a new way to practice makes it less boring and kids will be excited to try working those buttons again and again. Something to poke holes into the egg carton. I used the sharp end of a Corn Holder . Bend the pipe cleaner back up through the holes and back down to the inside of the egg carton. Twist the pipe cleaner ends together to secure the button. You will want the button to have some give and not be completely flat against the egg carton. Then, start practicing the buttons. Use a long ribbon with slits cut lengthwise. Practice with the egg carton on your child's lap or on the tabletop in front of them. Use tissue paper on the buttons for more practice. We also used squares of cardstock and cut up cereal boxes. Make sure the buttons are not flush against the egg carton. Looking for even more ways to practice buttoning? These are some of my favorite items on the market. When a child needs to work on some skills for their independence, toys can be the way to go! These toys are great for developing independence in dressing skills. This post contains affiliate links. See our full disclosure here. 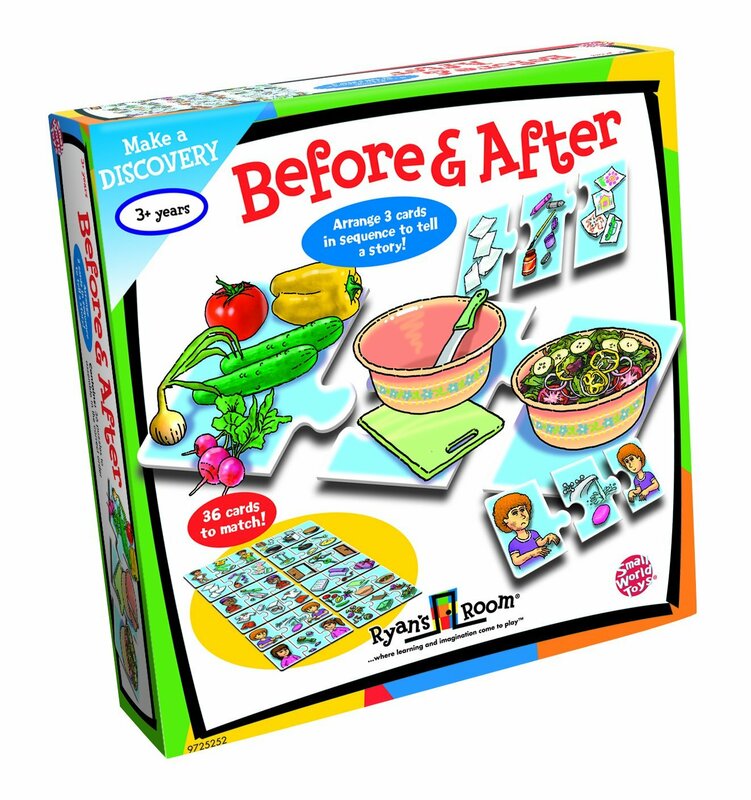 Small World Toys Learning - Before and After is great for kids who need to gain insight into concepts of before and after. You can not put your shoes on before you put your socks on. 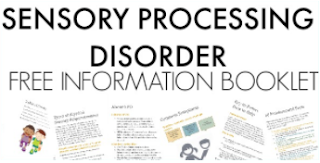 Cognitive concepts can be tricky for children to understand if auditory processing of these ideas are difficult. 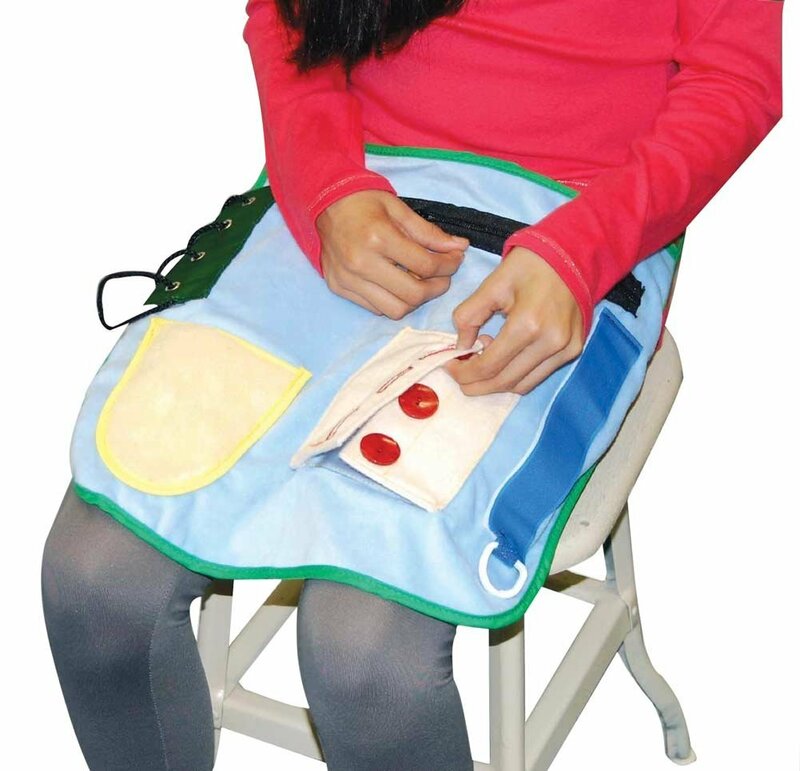 This Special Needs Sensory Activity Apron (Children & Adult Sizes) allows the child to manage the clothing fasteners right on their lap. This is so great for children with motor planning difficulties. 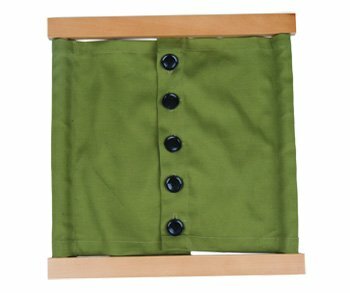 You cold also use a Montessori Buttoning Frame with Large Buttons Dressing Frame and lay it right on the child's lap. 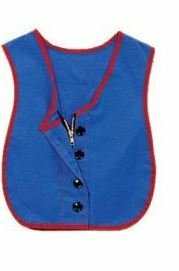 Childrens Factory Manual Dexterity Vests - Button-Zipper Combo Vest is a good way to practice buttons and zippers right on the child. 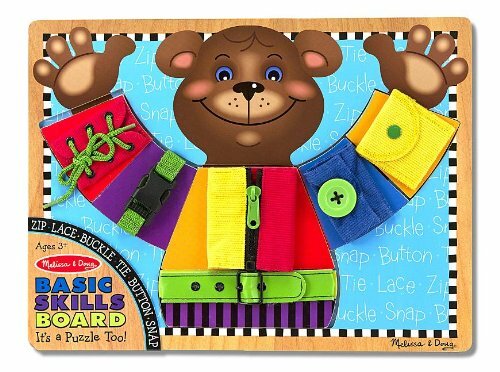 Practice basic clothing fastener skills like buttons, zippers, snaps, and ties with the Melissa & Doug Basic Skills Board . The bright colors are fun and will get little fingers moving on clothing fasteners. Learning to Get Dressed Monkey is a fun toy for clothing fasteners. You will want to follow our Teaching Kids to Get Dressed Independently Pinterest board.